It's that time again - I can't believe another month has gone by!! 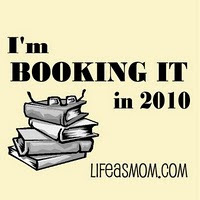 As you might remember, I'm joining Jessica (over at Life as Mom) and others in Booking It in 2010. 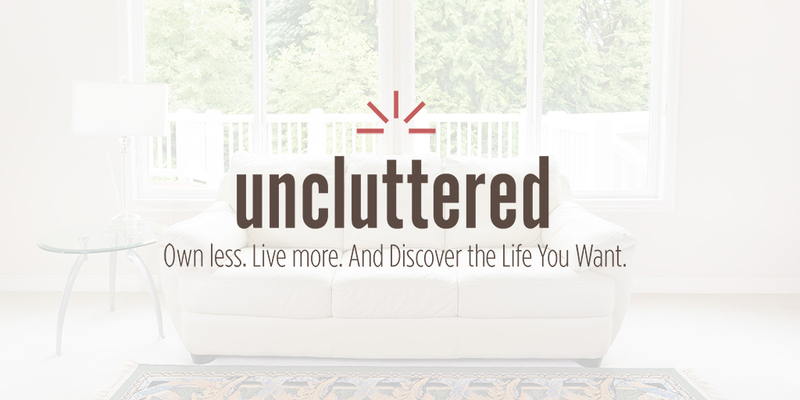 I've kept my goals fairly simple - read one book a month and try to include some books I've always planned to read, but never gotten around to reading. I've "shopped" my own bookshelves and come up with some good ones, and I'm excited to work my way through them this year. 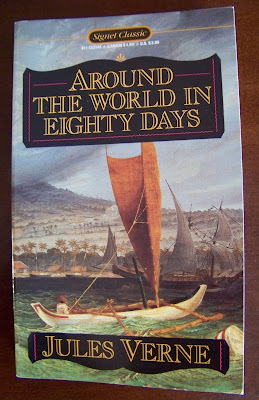 Around the World in Eighty Days by Jules Verne. I did not expect to enjoy this book, let alone laugh my way through the book - but that's exactly what I did. Verne created some memorable characters and set them in a great plot with gentle drama and excitement - nothing too intense, but enough to keep the reader interested and entertained. 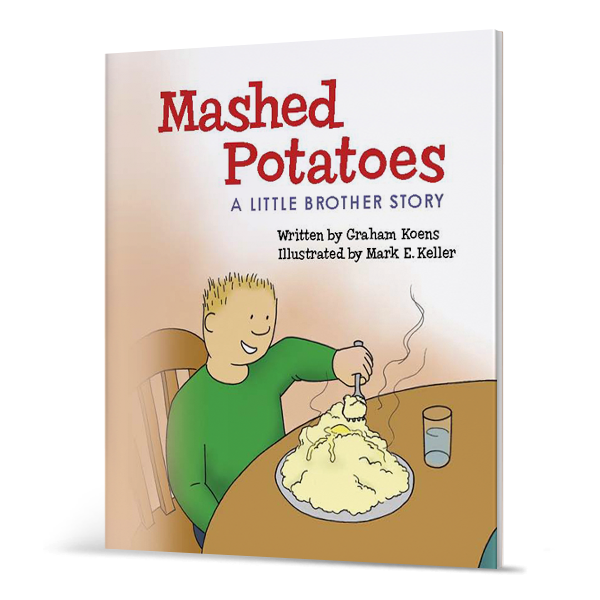 Verne even throws in a little romance as a side dish to the story. Phileas Fogg - the stoic, unflappable, Englishman who turns out to be a hero as well. Passepartout - Fogg's French servant who travels the globe with his employer and almost causes Fogg to lose his bet. Inspector Fix - the closest thing we have to a villain in the book, but who is really just doing his job. Mrs. Aouda - who owes her life to Fogg (but really to Passepartout) and becomes the love interest. Fogg, Passepartout, and Fix travel eastward around the globe, using all manner of vehicles, including an elephant in India (where they are joined by Mrs. Aouda), and a wind-powered sledge in the western United States. As someone who has spent quite a bit of time traveling around the world in modern ways (airplane, some train, and even a boat), I find the telling of his adventures to be amusing. To go through the thought process of, "If I miss this flight (or for Fogg, boat), then I can catch the next one at such-and-such a time and still get to [blank] before the next..." resonated with me. I've read several reviews of this story and some people have called Fogg a flat character with whom they cannot relate. Others criticize the fact that there is no in-depth description of the various cities and countries that this traveling group passes through on their journey. However, I politely disagree with these assessments because Fogg could only have taken on this challenge if his character were as it was, and his change in attitude because of Mrs. Aouda's devotion would not be as noticeable had he been more personable from the beginning. The story wasn't intended to be a tour book of places telling you what to expect to see and where you should eat, because the main point is the pressure of time and the belief that one could, in fact, circumnavigate the globe in a mere 80 days. Enjoy the book for what it is - an easy-to-read novel (in my mind, a perfect read in a beach chair this summer!). Are you reading Skating Shoes because she mentions it in You've Got Mail? Just curious.... Happy reading!